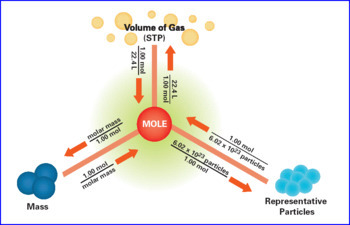 3 Worksheets consisting over 40 questions and answers related to the quantitative study of salts, by constructing chemical equations, calculating mole ratio, moles (mass and volume of salts and products formed), calculating concentration and molarity of aqueous reactants. Questions include the methodology of making salts which includes acid + base reactions, acid + metal reactions, acid + carbonates reactions, double decomposition process. Suited for students in KS 4.